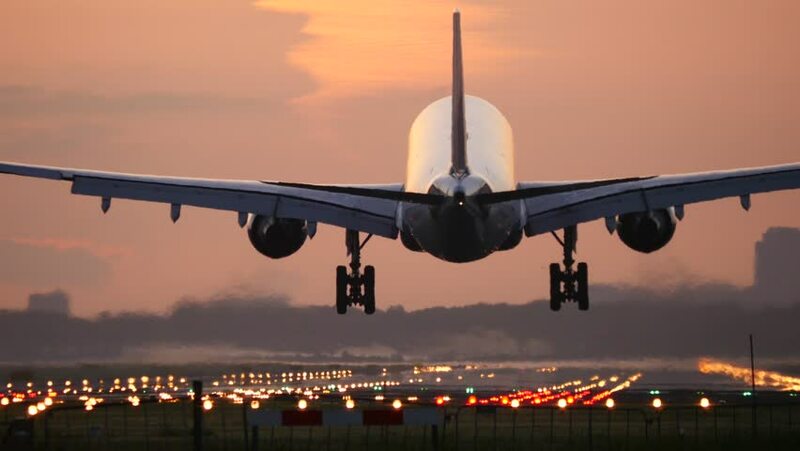 ​Your flight will leave Thursday, October 10, 2019 from Detroit Metro Airport. 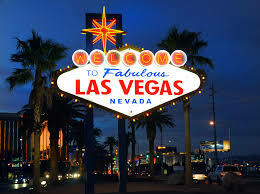 The nonstop flight departs at 7:10 am and will arrive in Vegas at 8:26 am. 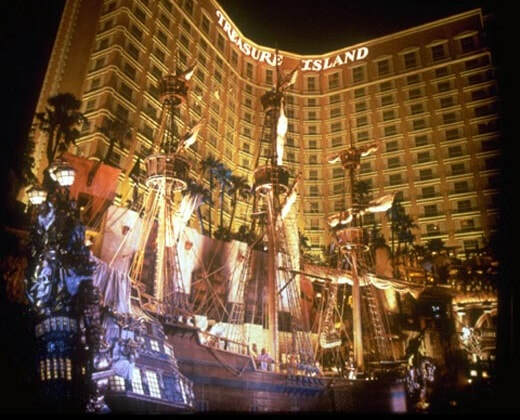 Once there, you will stay at the Treasure Island Hotel Casino and Resort. 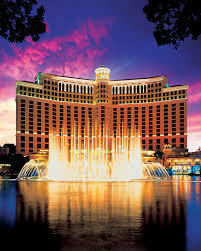 Visit other hotels and casinos! 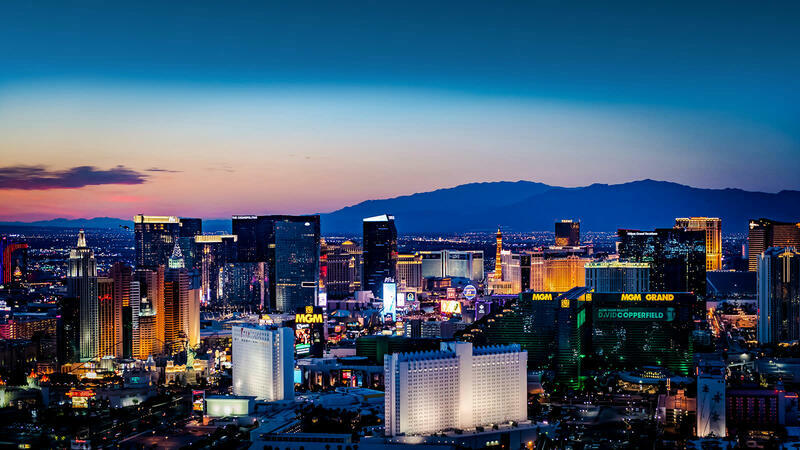 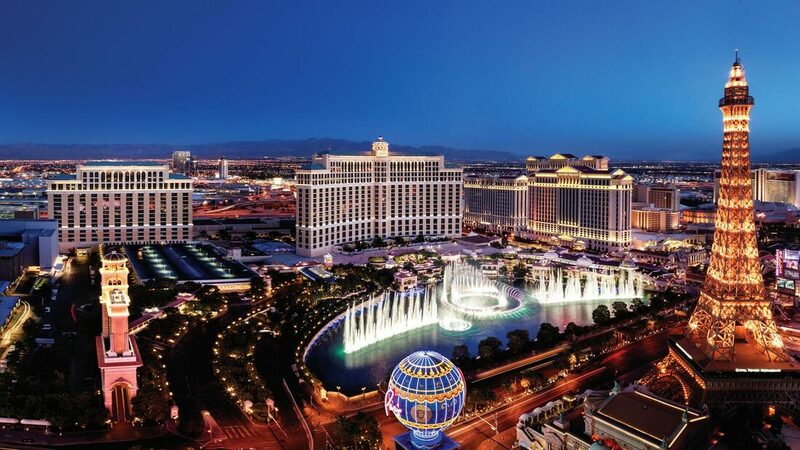 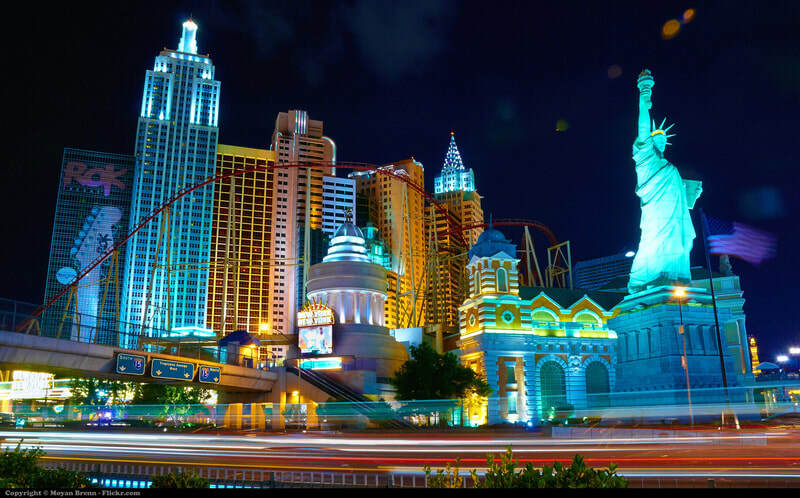 ​Enjoy the atmosphere that IS Las Vegas! 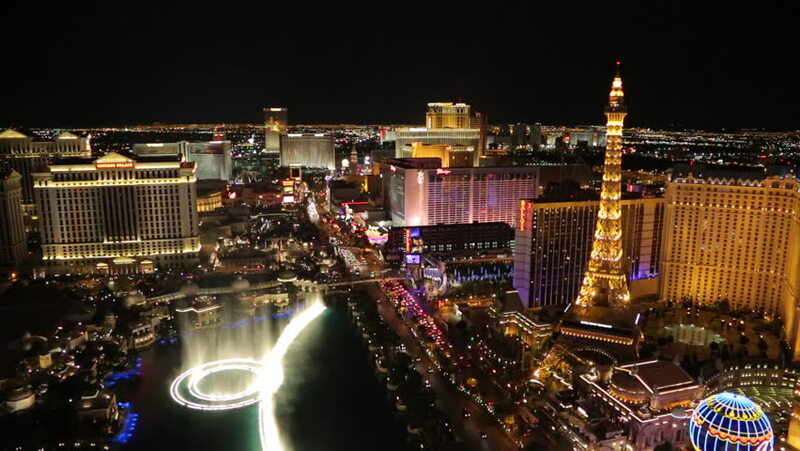 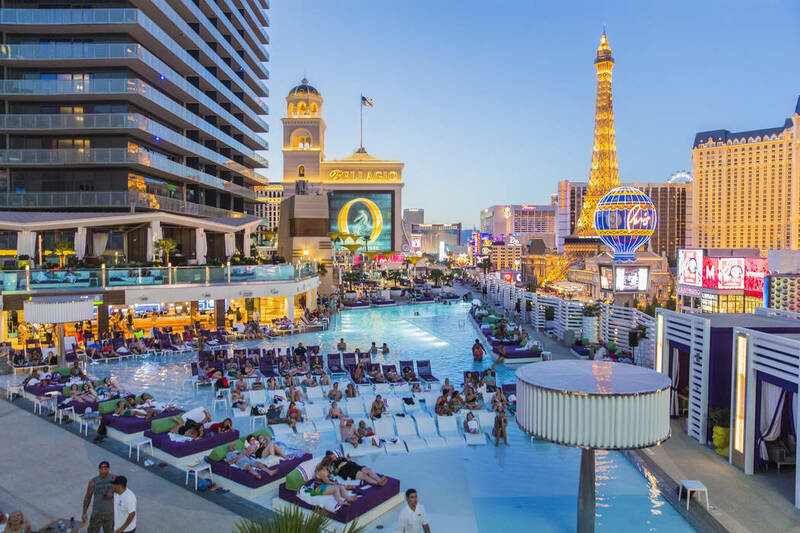 ​You'll be able to enjoy Thursday night, Friday night, and Saturday night in Las Vegas doing whatever you want (but remember, what happens in Vegas, stays in Vegas!). 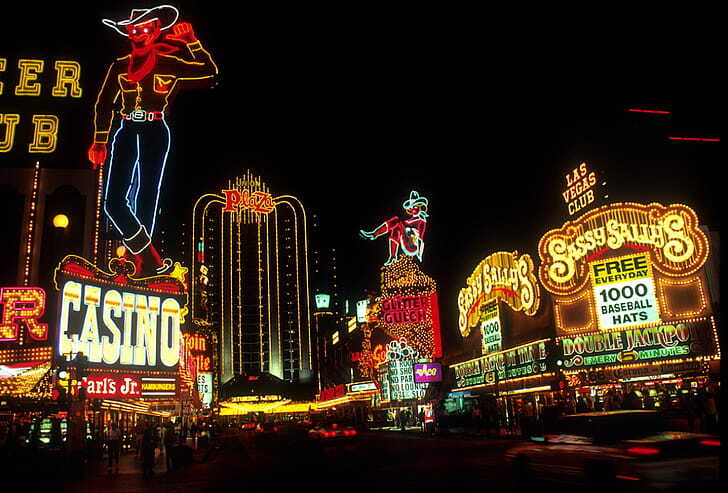 Then Sunday the 13th, you'll board your return flight from Las Vegas at 11:35 pm for a late night return to Detroit Metro where you'll land at 6:51 am.